On our product page you can view all the images of the product you are viewing along with the details, price, availbilty and shipping. Below the main title, you can see how many stars and reviews the product has off other customers who have purchased the product. There is also the stock status of the item, this will tell you whether the item is in stock and ready for immediate dispatch, would be dispatched in so many days, out of stock or discontinued. This item is in stock at our main distribution warehouse and shop and will be dispatched to you the same working day (if ordered before our cut off times) and can also be picked up from our shop. (If you are travelling far to visit us please call us to reserve the stock for you as we sell on multiple channels and stock may be sold before you arrive. 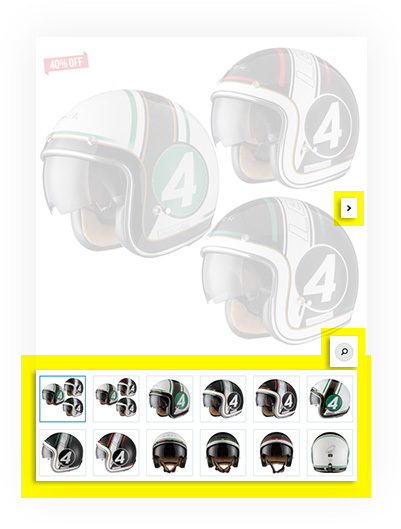 Search through all of our product pictures at the bottom of the page, simply click on one of the pictures to enlarge the image to get a closer look or flick through them using the arrows provided. 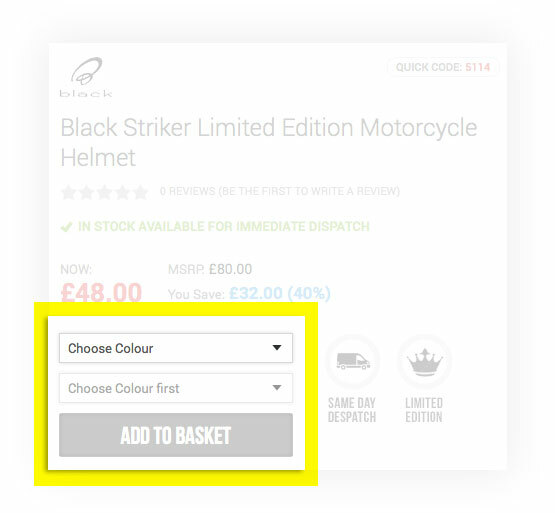 Choose your option of colour and size, once selected you will then be able to add it to your basket for purchase! 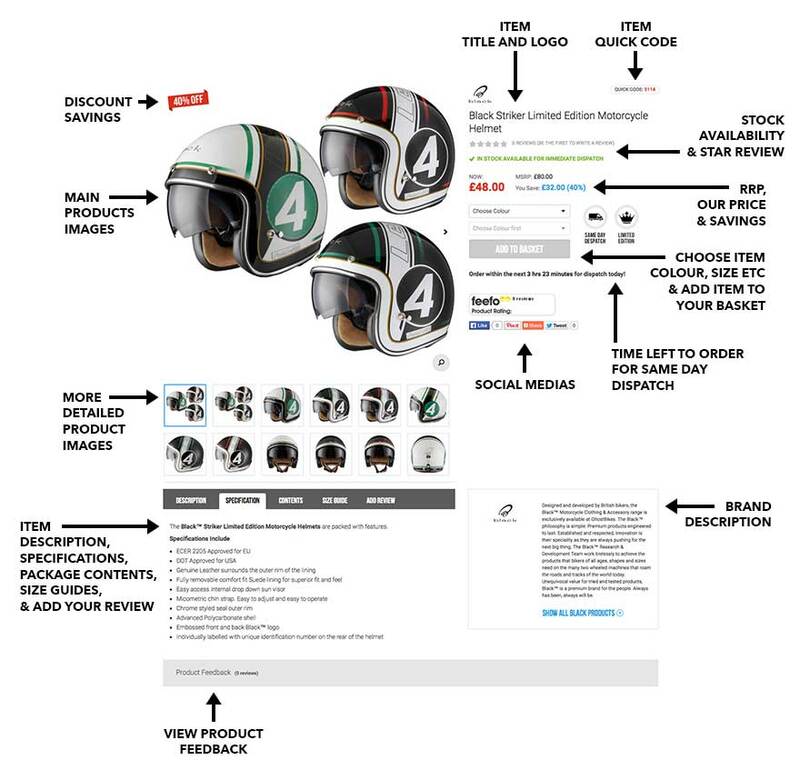 Towards the bottom of the page you will see product details, specifications, package contents and size guides to give you all the in-depth detail into your product. 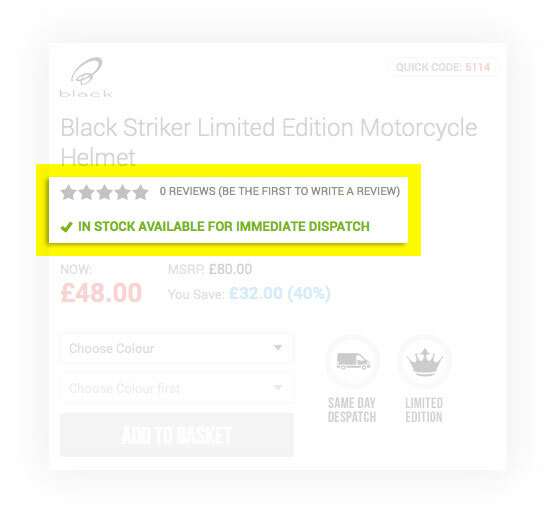 If you so wish you can leave a product review to tell others of what you think about a particular item! 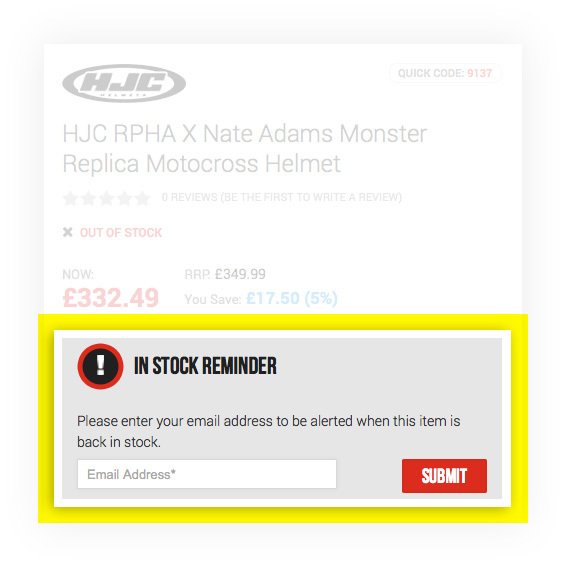 You can receive an email from us when an item you like comes back into stock. 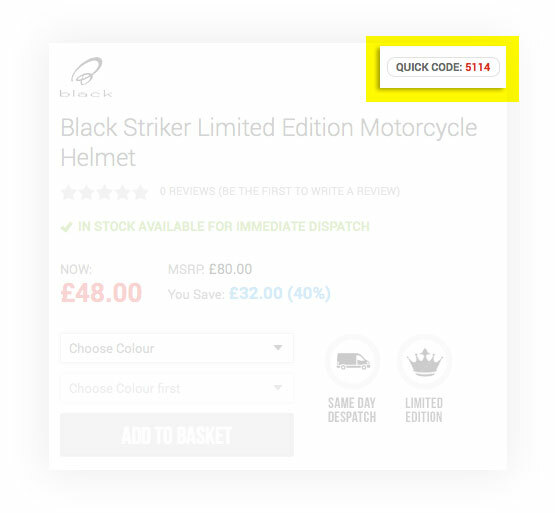 To do this, simply click the "Remind Me When In Stock" option when on the product page of the item. You will then be sent an email as soon as it comes back into stock for purchase! If an item is for Pre-Order you can be the first one to get your hands on the product before they are all gone! Pre-Order shipping times may vary as to when the item will be in stock. 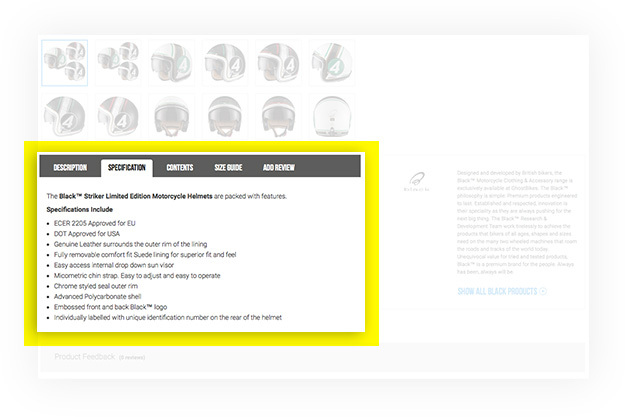 If you would like to find out more on Pre-Ordering an item, please get in touch via our contact page.